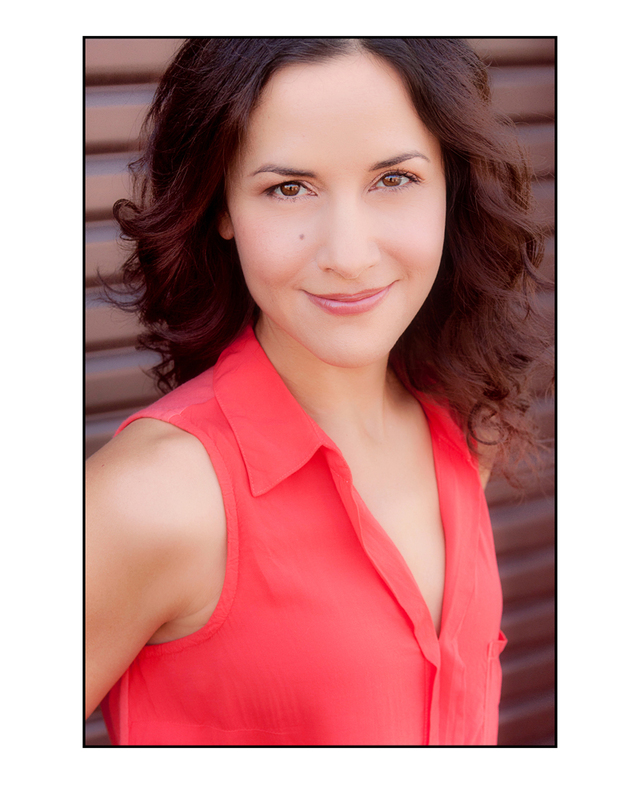 Dikla has over 20 years experience tutoring for the SAT, ACT, and ISEE here in Los Angeles. She received a perfect score on the SAT. She has tutored students from Harvard-Westlake, Brentwood, Crossroads, Marlborough, Campbell Hall, Milken, Loyola, Yula, Shalhevet, Archer, Palisades Charter, Beverly Hills High School, among others. Dikla has helped her students get into the nation's top universities, including Harvard, Yale, Stanford, Cornell, Columbia, Williams, NYU, UCLA, USC, among others. Woo hoo!